Jeff will visit Marshall University on January 25 as part of the Art Stringer Visiting Writer Series. The A.E. Stringer Visiting Writers Series invites renowned and relevant authors to Marshall University, hosted by The Department of English in the fall and spring semesters. The A.E. 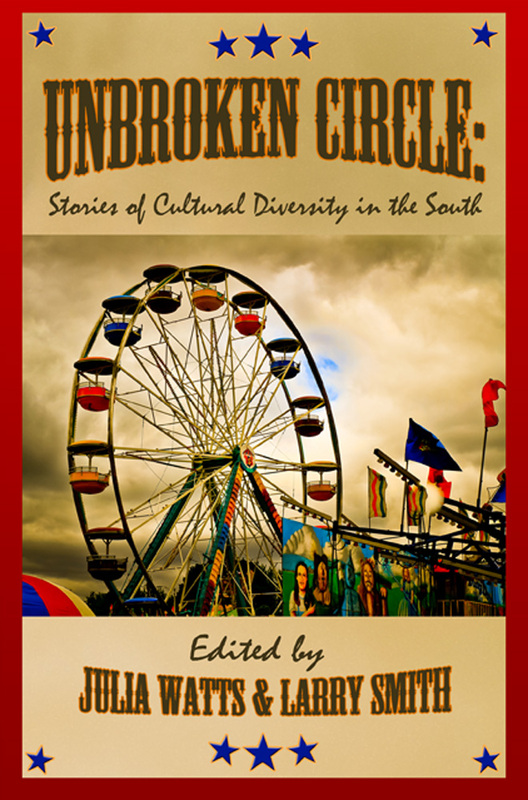 Stringer Visiting Writers Series is kicking off the Spring 2018 semester with a reading celebrating the newly published anthology Unbroken Circle: Stories of Cultural Diversity in the South, a book whose work provides space for historically marginalized voices, such as those from the queer community. These essays and stories remind readers what a breadth of identity there is in Appalachia. Featured readers will be Jeff Mann, Julia Watts, and Okey Napier Jr.
Jeff’s essay in Unbroken Cirlce, “Big Queer Convocations,” examines queer clan and the existence of queer clan in the most unlikely of places. Aside from the reading, Jeff will join the other authors as they visit various English classes. The reading is open to the pubic. Don’t miss it – Thursday, January 25 from 7 PM – 8:15 PM in the Memorial Student Center at Marshall University, Huntington, WV. Copies of the book will be for sale and the authors will be available to sign your copy after the reading.